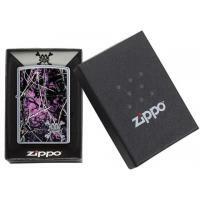 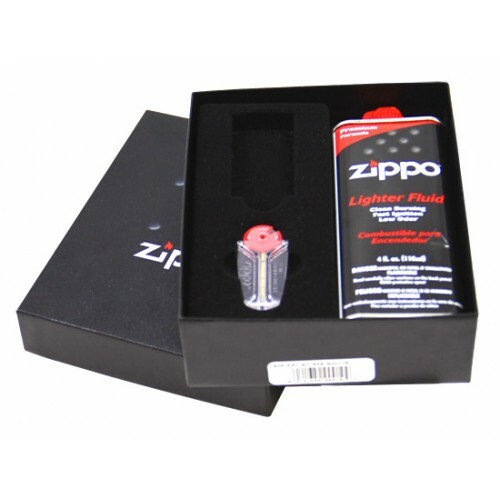 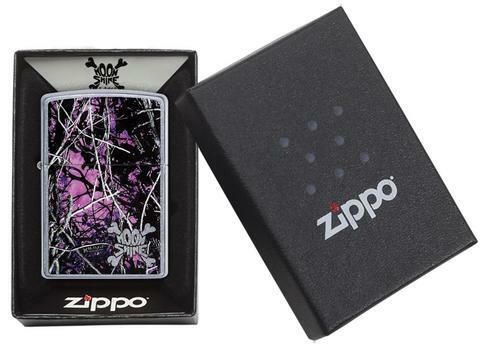 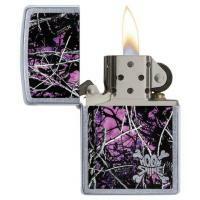 This signature Moon Shine Camo® pattern disrupts the surface of a Street Chrome™lighter with an intensity! 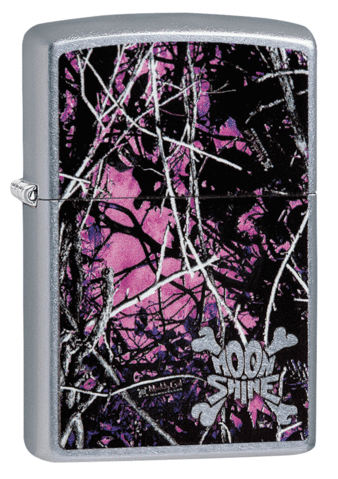 Hues of pink and purple serve as a camouflage backdrop for the chromed out Moon Shine Camo® logo. 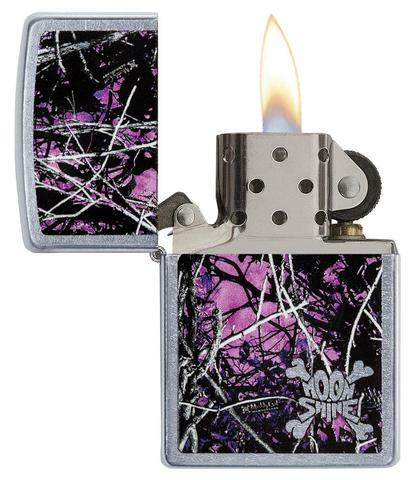 The exciting pattern presented here is Muddy Girl.